Begin in Bulgaria and enjoy a tour of Sofia including a visit to the National Museum of History and the 4th century Roman Rotunda. 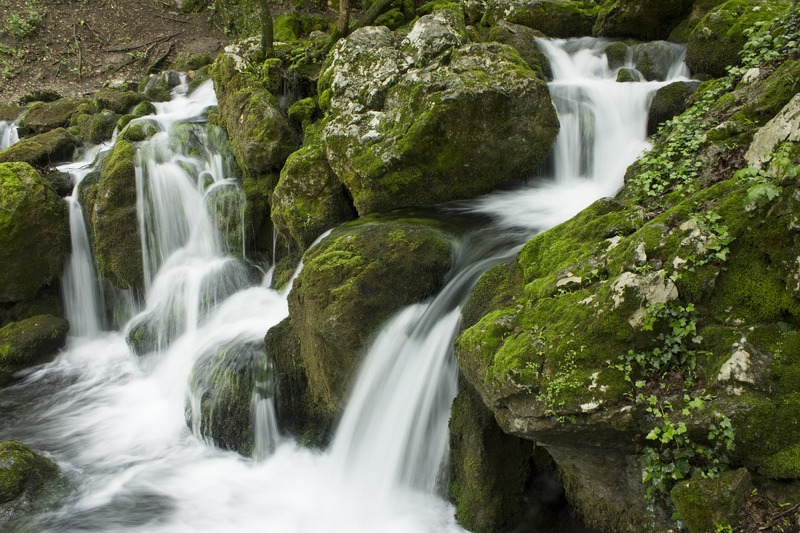 Cross the border into Serbia and embark on a brief orientation tour of Nis. 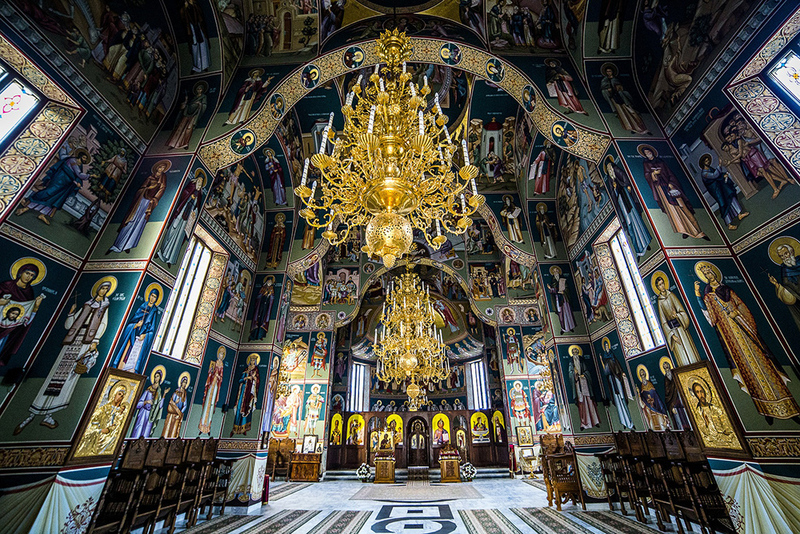 Continue to Belgrade and visit the daunting Kalemegdan Fortress, then on to view Republic Square, bustling Knez Mihajlova Street and the imposing Saint Sava Temple. Stop in Novi Sad, an interesting mix of Serbian culture and Austro-Hungarian architecture, and view the city’s major sights including the Petrovaradin Citadel, also known as the “Gibraltar of the Danube”. Continue to Timisoara, a vibrant Romanian city, and view the ruins of the Timisoara Fortress, Hunaidy Castle and the elegant residential section. 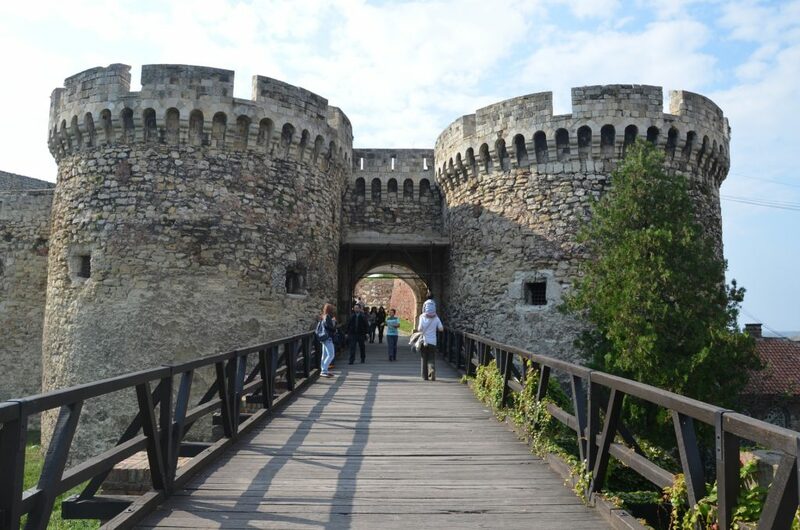 Travel to the region of Transylvania and visit the mythical 14th century Hunedoara Castle, with its huge pointed towers, massive drawbridge and soaring battlements. On a sightseeing tour of Sibiu, linger at church-dominated Great Square, Little Square and the Evangelical Cathedral, and view the Bridge of Lies. Enjoy a tour of Sighisoara, the best preserved medieval city in Southeastern Europe, then on to Brasov for a walking tour of this lovely town famous for its Town Square filled with baroque architecture and the first Romanian School. Travel south to visit Bran Castle, commonly known as “Dracula’s Castle”, the romantic Peles Castle, and the 17th century Sinaia Monastery. 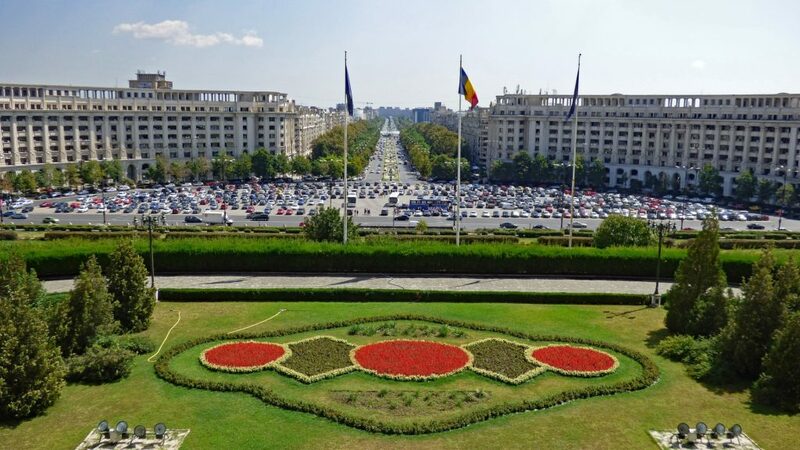 Arrive in Bucharest and become acquainted with the Romanian capital, named “Paris of the East”. View the Parliament Palace, the Romanian Athenaeum, the Opera House, the National Military Club and the Military Academy, plus visit the Village Museum. Visit Sofia’s National Museum of History with its exhibits dating back 8000 years. Tour historic Nis, an important crossroad between Central Europe and the Middle East. In Belgrade, spend an evening in the fun-filled Old Bohemian Quarter of Skadarlija. Tour of historic Belgrade includes the Kalemegdan Fortress and Saint Sava Temple. Visit Novi Sad, an eclectic mix of Serbian culture and Austro-Hungarian architecture. 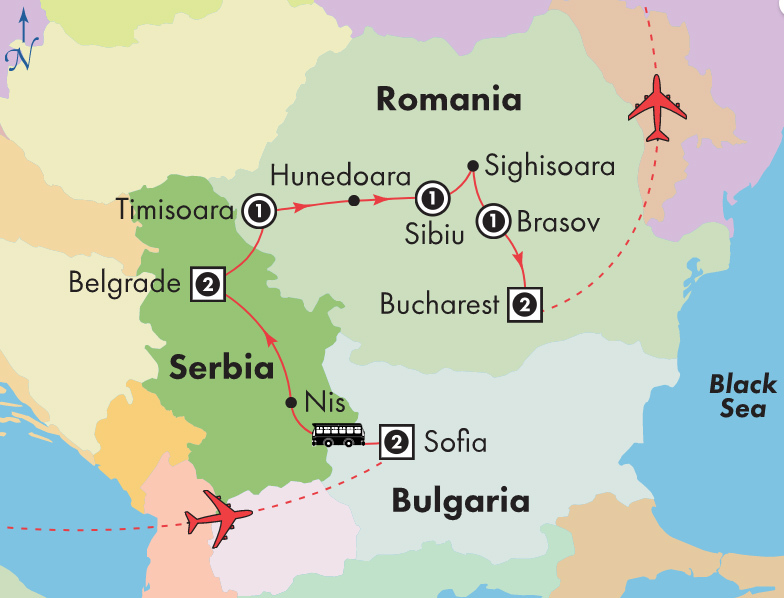 Travel to Timisoara, a vibrant city on the Bega River, built around lavish gardens. Walking tour in Sibiu highlights the Old Town’s charming 17th century buildings. Tour Sighisoara, the best preserved medieval city in Southeastern Europe. Travel to “Dracula’s Castle” surrounded by an aura of mystery and legend. Visit Bucharest’s Village Museum, an open-air replica of artisans’ workshops. *Price per person, double occupancy, Applicable to May 12, 2018 departure, other dates available at various prices. Includes return airfare from Montreal, airport taxes, transfers, accommodations, most meals plus sightseeing & entrance fees as per itinerary. OPC Indemnity Fund fee of $1 per $1,000 of travel products sold is additional. Limited space, other conditions and restrictions may apply. Not all travel dates available. Offer expires January 15, 2018 and is subject to change or cancellation at any time.